Christian’s rescue came by the hand of a fellow traveller named Help...and the same is true for you today. Use these resources to find healing for your own life...or to minister help to those you find along life’s journey. How would you communicate the message of James 5:13–16 to people enduring chronic pain or illness? How would you address their deep questions about God’s character? How would you emphasize the importance of prayer and confession in the midst of suffering? God can and does heal, Scripture makes that clear. 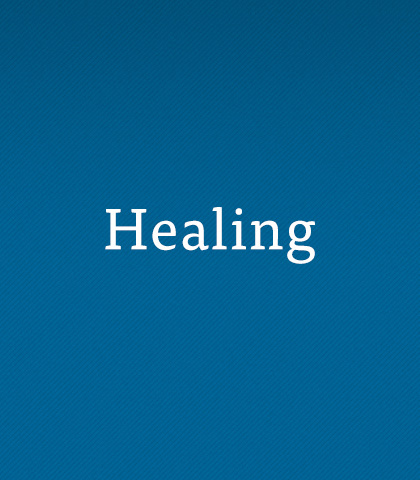 But divine healing is something we cannot control. It happens according to God’s perfect will, in His perfect time.